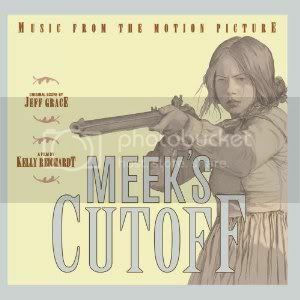 If you like our western ambient instrumentals, we highly recommend the soundtrack for Meek's Cutoff, composed by Jeff Grace. You can sample the tracks here at this link. And it's a good movie, too! - Starring Michelle Williams!